ESL Made Easy: May Topic: International Nurses Day! May Topic: International Nurses Day! I NTERNATIONAL NURSES DAY is celebrated around the globe on May 12th. 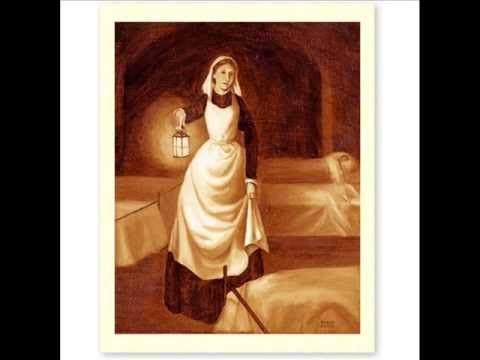 This date also recognizes the birthdate of the well-known historical figure, Florence Nightingale and her contributions to the nursing field. Nursing is the largest healthcare profession in the world, so get your ESL students talking about nurses' roles, their importance and overall achievements! See video for International Nurses Day here! May Topic: World Laughter Day!